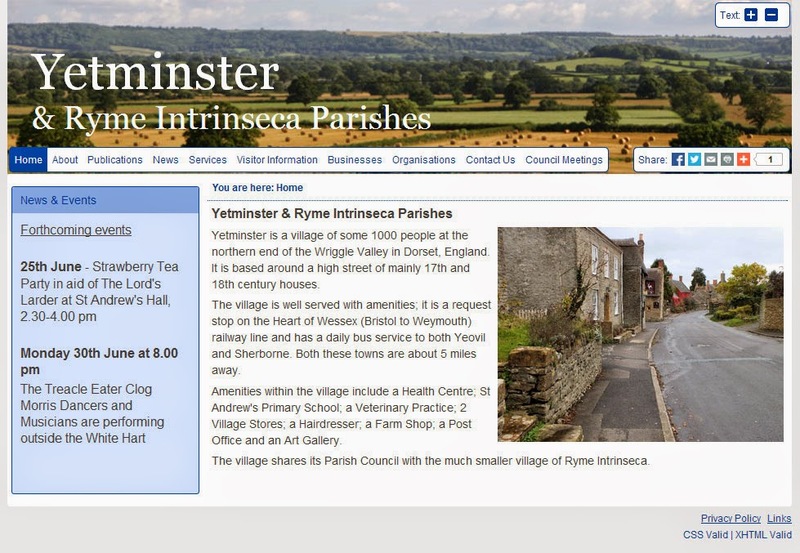 I'm pleased to have delivered new website for the combined parish council for Yetminster and Ryme Intrinseca. The new website will allow the council to better connect with the community and promote the parishes to the surrounding area. A more unusual part of this project was securing a .gov.uk domain name as this type of domain is only issued to approved government bodies and organisations.